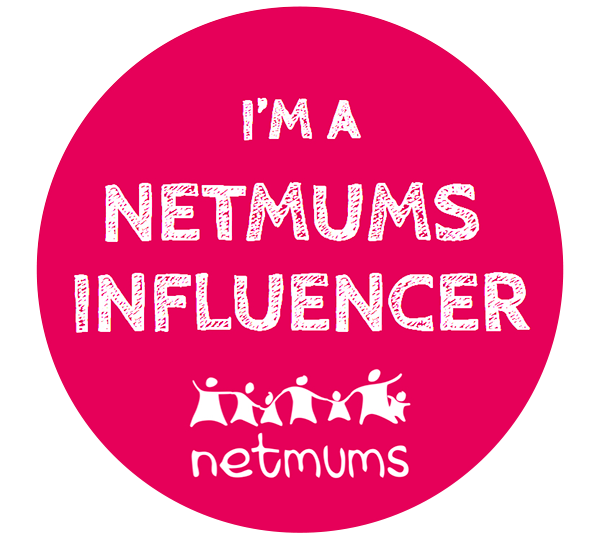 Mummy to My Little Cheeky Monkey: What are my blogging essentials? What are my blogging essentials? So what are my blogging essentials? Well first off there is my laptop! I currently use a Compaq Presario CQ57. Ive had this laptop for about six years now and it's starting to get a bit slow and I think it will need replacing sooner rather than later! Then I have my iPad.I use this to do the majority of my post drafts using the Evernote app. I use Evernote as I can log in from either the iPad, my phone or my laptop. I will then have access to the same documents on all three devices! Then there is my phone! I currently have a Wileyfox swift, which I have had for nearly two years and its starting to be on its last legs. The battery is not lasting longer than a couple of hours! My phone has a 32gb micro SD card in for storage and it is brilliant, I'm currently on the look out for a new phone along with a new laptop lol! Then there are notebooks, pens, my diary, my power bank and spare USB cable! Most bloggers would have a camera too, but seeing as my phone actually has a better camera than either my DSLR or my compact, I tend to just use my phone most of the time. 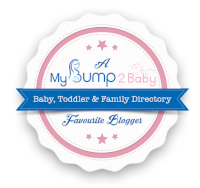 I have to plan my blogging time so well as I only have two blocks of three hours during the week once Freddie is at playgroup then normally an hour or two on a night once Andy is home and he has taken James to bed. So these are what I consider to be my blogging essentials, if you can think of anything I should add to my list then please let me know!